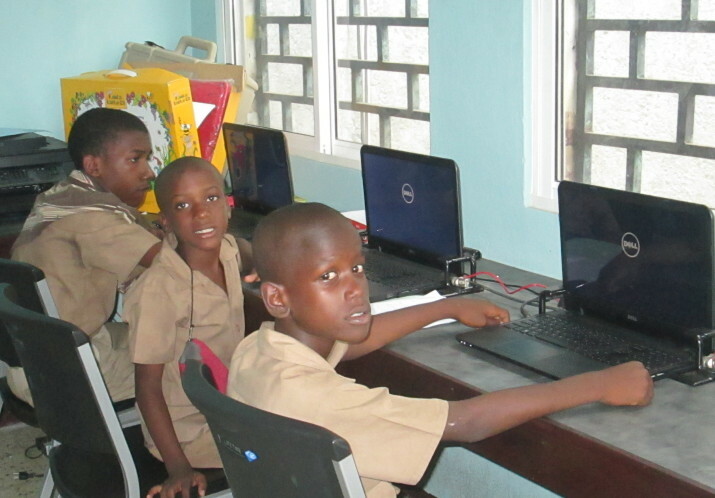 Grantee St. Andrew Care Centre helps at-risk boys ages 10 to 15 become productive and positive contributors to society through re-socialization, education, rehabilitation of drugs, and the provision of income earning opportunities. 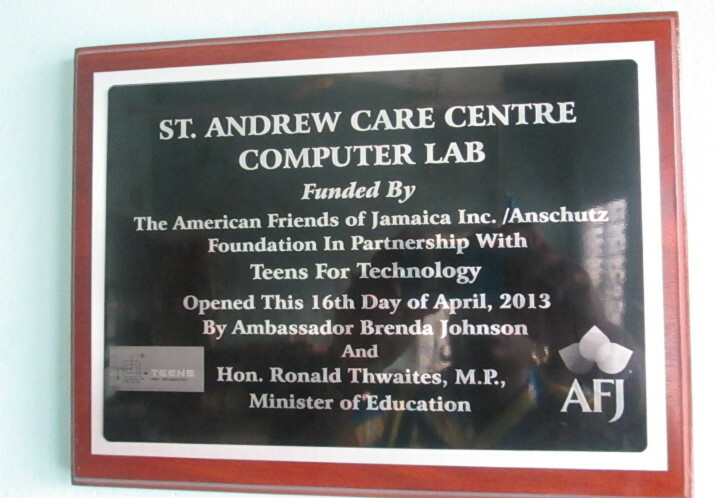 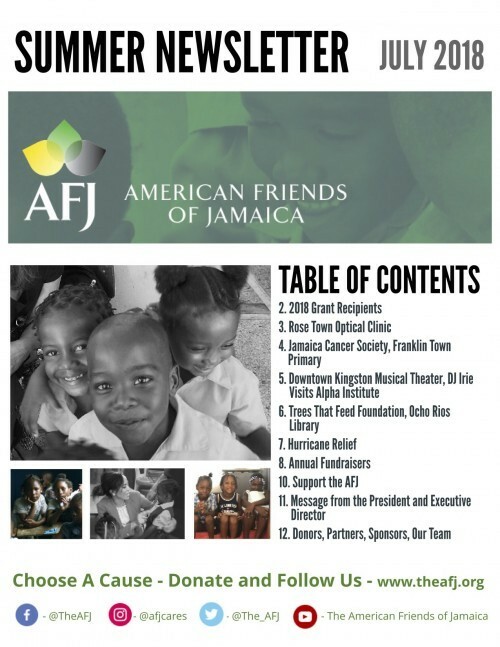 The AFJ’s grant sponsored the construction of a computer lab on the grounds equipped with six brand new Dell computers, a printer, a scanner, and a surveillance system. 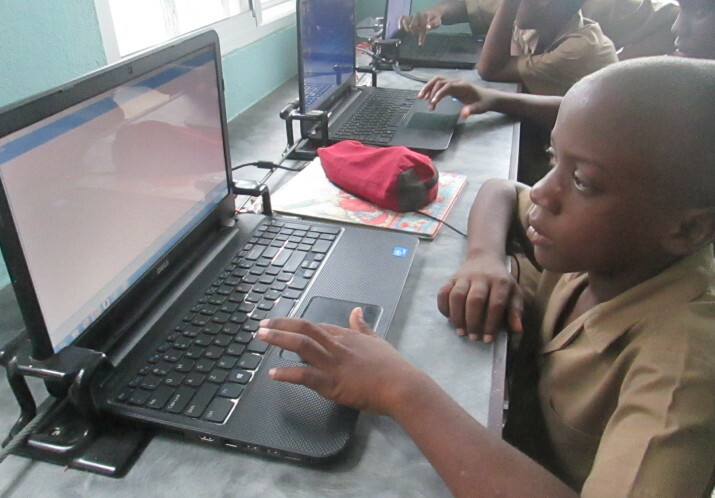 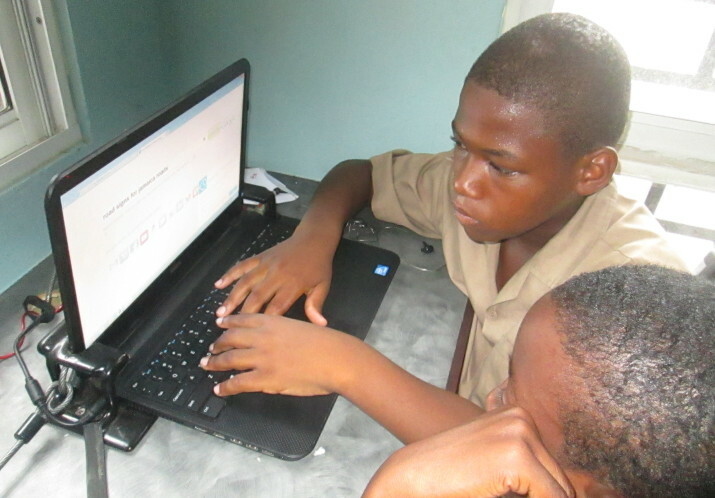 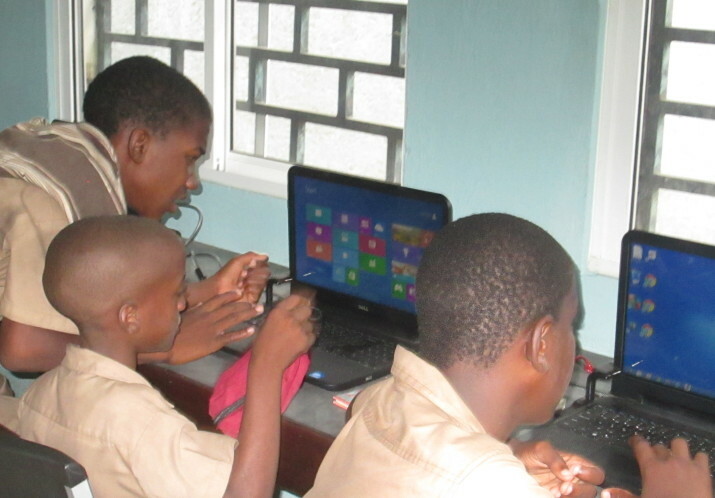 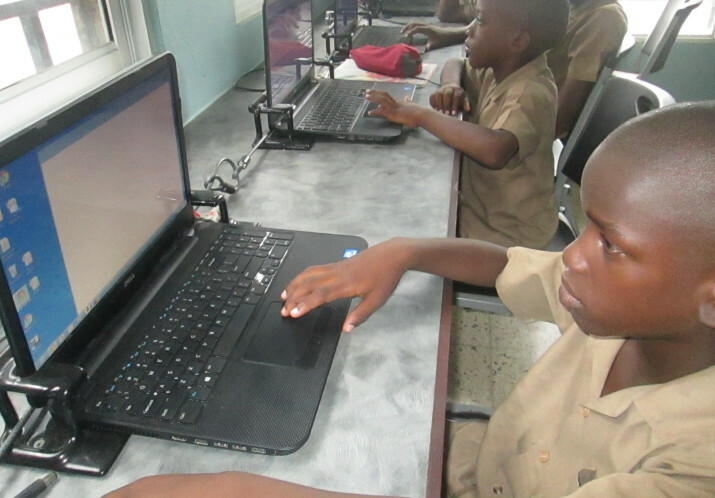 This lab (installed with the help of Teens for Technology) is an interactive, web-based educational center for the center’s thirty students and has contributed greatly to the development and education of disadvantaged youths in Kingston.